1. 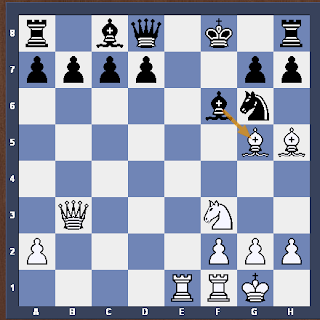 Black King cannot move to e-file because it is controlled by White Rook. Move to g8 and f7 Square. 3. White has excellent Bishop Pair The Bishop on h5 is indirectly controlling The f7 square. will Have a control over the f7-square.